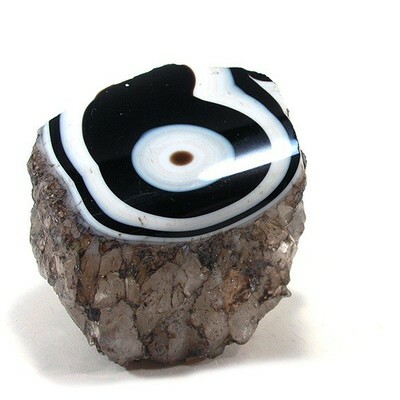 Layer stone with the combination of a black base and a white upper layer, also called true onyx or Arabic onyx. 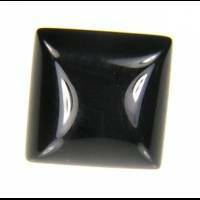 Onyx is also a name sometimes used for unicolored Chalcedony (e.g., black onyx). The name Onyx has its origin in the Greek language and means "fingernail", probably because of its weak transparency. This table shows distribution of Onyx gemstone sizes that are listed on this site. This can give a good indication as to the general availability of this gemstone in different sizes. Do you have a larger Onyx? Why not upload a photo?